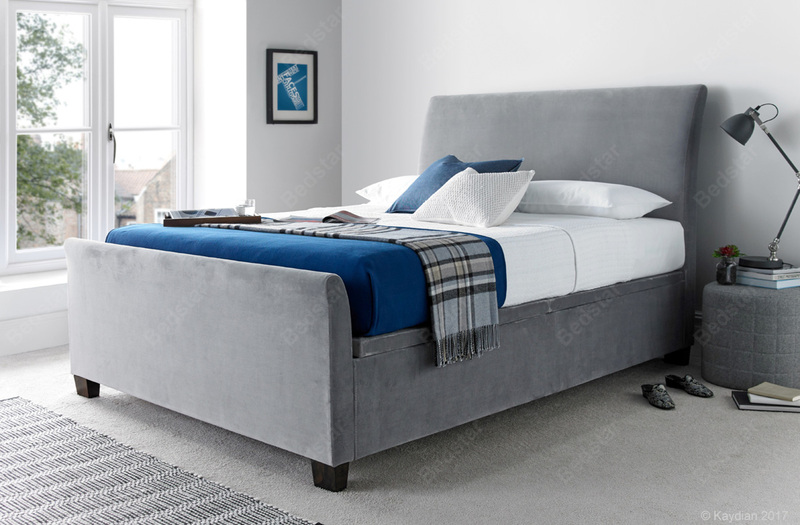 This stylish ottoman storage bed manufactured with a NEW lift-up system offers a spacious floating floor storage area with elegant hardwood feet. 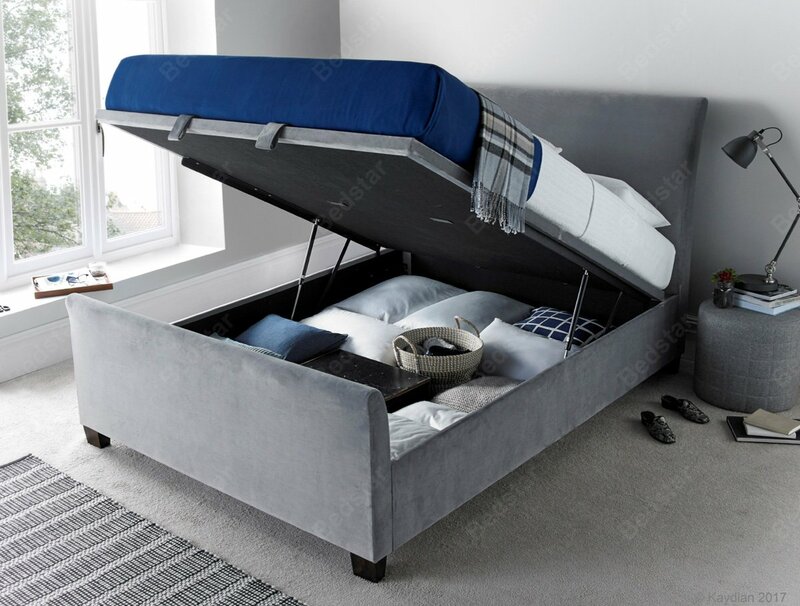 The storage area is maximised by the ingenious design of extra deep side rails. 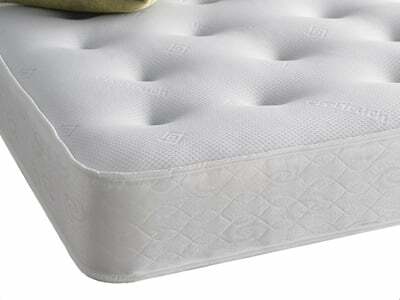 The Allendale has a platform style ventilated base. 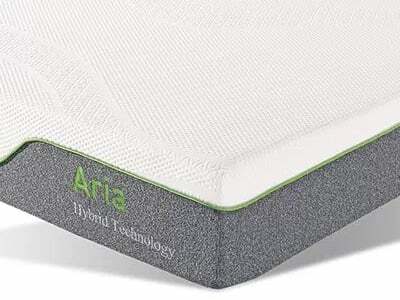 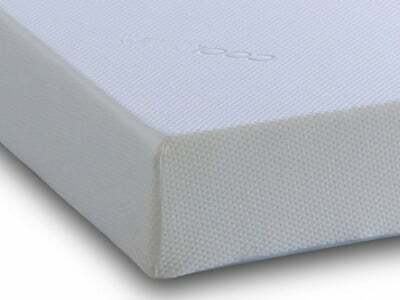 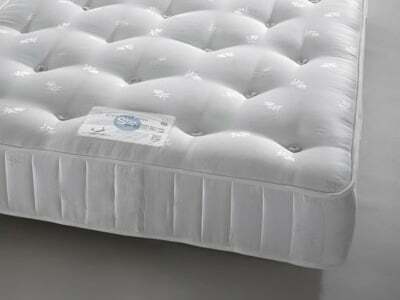 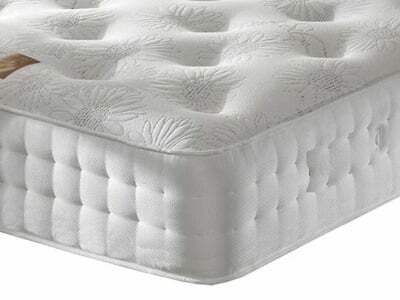 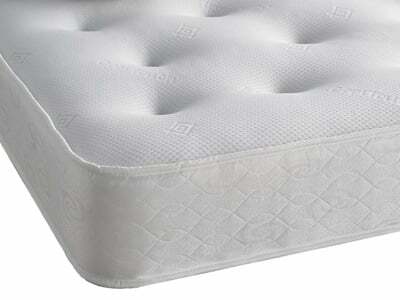 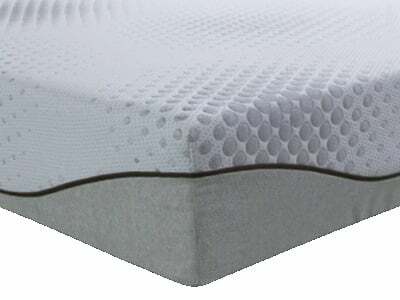 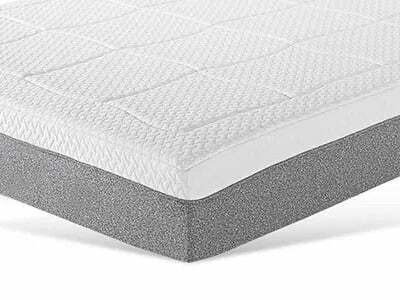 Maximum mattress weight 55KG.